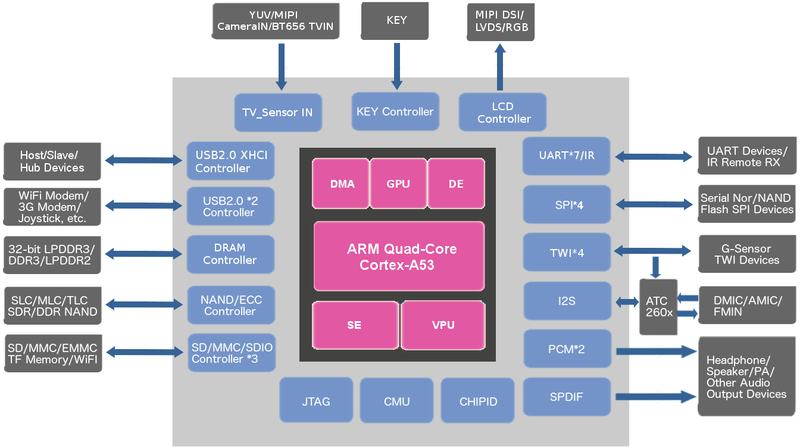 Earlier this summer, Actions Semi has announced two quad core ARM Cortex A53 SoC designed for virtual reality applications, S900VR with a PowerVR G6230 GPU for higher-end 2K headsets, and V700 with a ARM Mali-450MP GPU for mid-range Android VR headsets with Full HD displays. 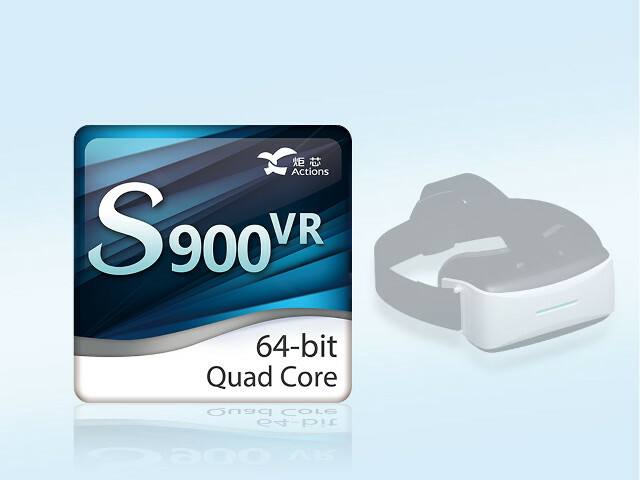 While the processors were announced in July, I found out about them about an Imagination press release mentioning Actions Semi, Imagination Technologies, and Nanjing Ruiyue Technology – better known as Nibiru – had partnered to released a 2K Android virtual reality kit running Nibiru OS powered by Actions Semi S900VR processor with sub 20ms latency. You may want to visit Actions Semiconductor S900VR and V700 product pages for maximum confusion as both mentions 4K display support, contradicting the press release. Not with those cheap, crap GPU’s. They’ll barely drive a 720p display.